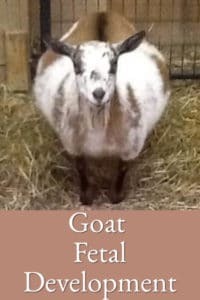 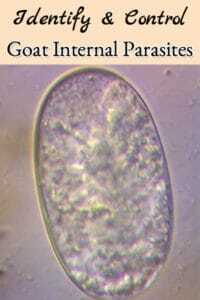 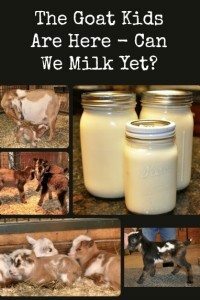 What Does Goat Milk Taste Like Anyway? 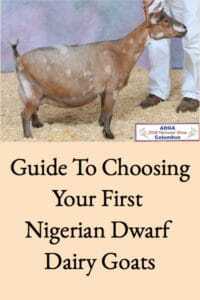 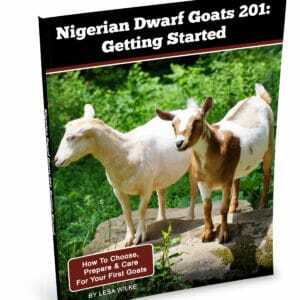 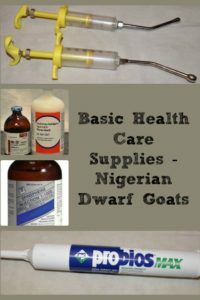 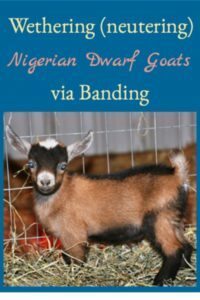 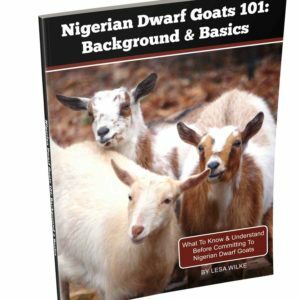 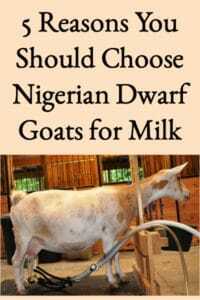 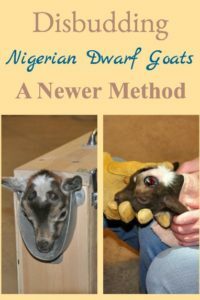 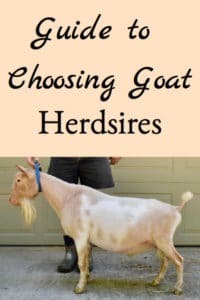 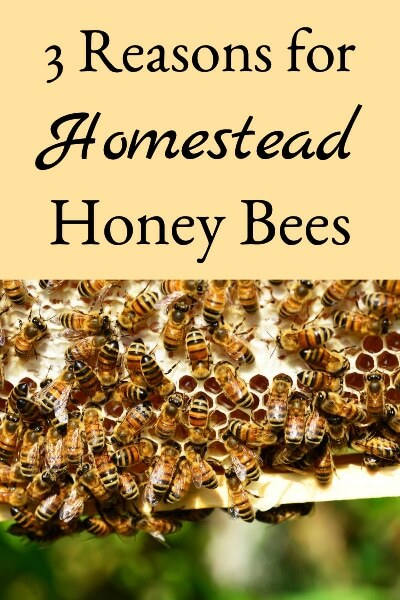 Choosing Nigerian Dwarf Does – Hand or Machine Milking? 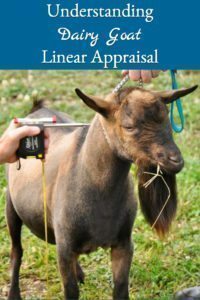 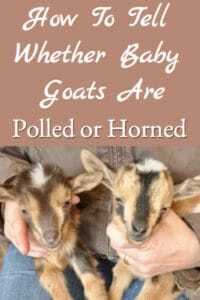 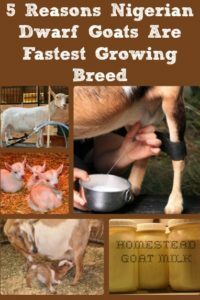 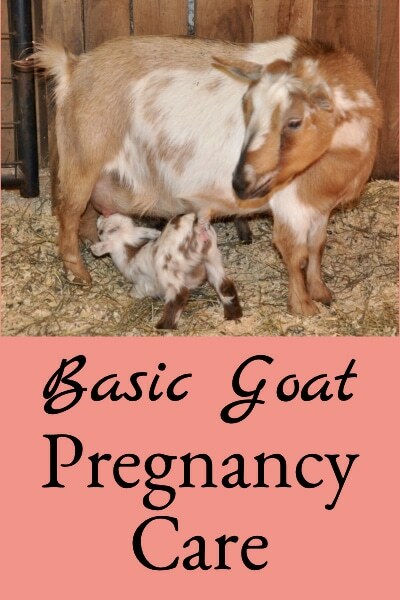 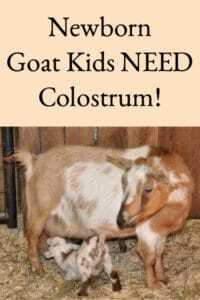 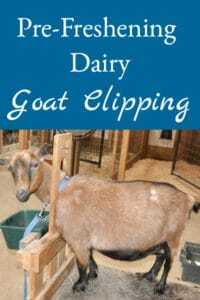 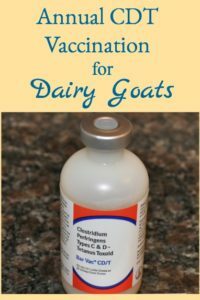 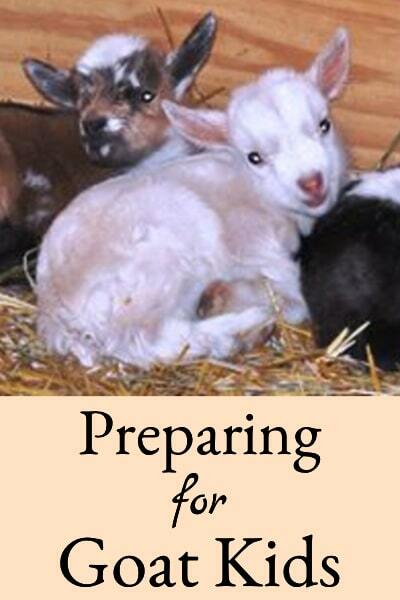 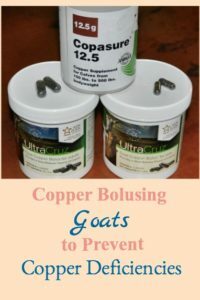 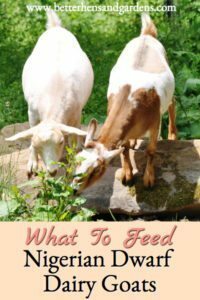 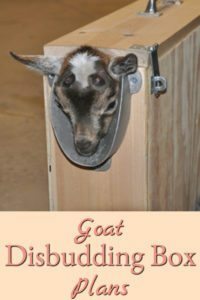 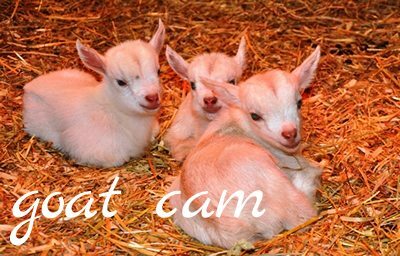 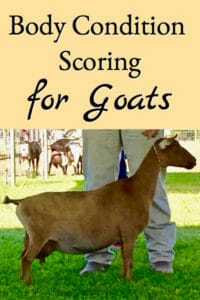 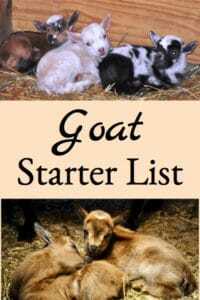 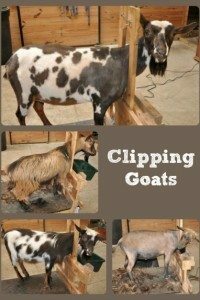 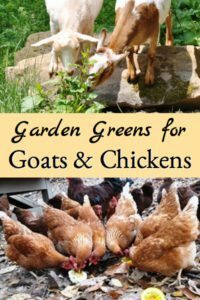 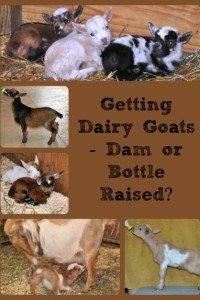 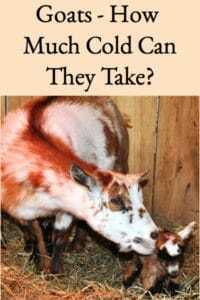 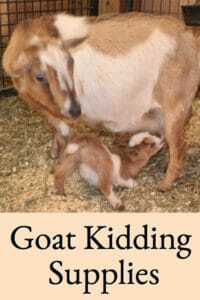 Getting Dairy Goats – Dam or Bottle Raised? 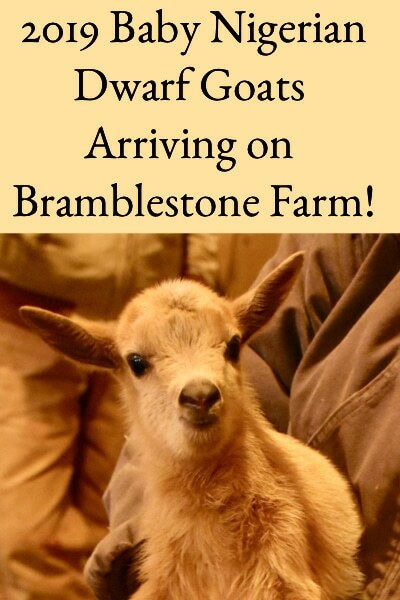 The Goat Kids Are Here – Can We Milk Yet?